Vice President Leni Robredo offered two suggestions to stop the increase in prices of basic commodities in the Philippines. 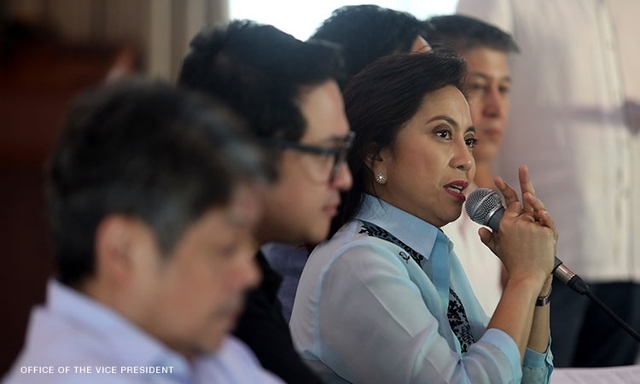 According to Robredo, the government must first arrange the National Food Authority (NFA) and resolve the rice supply shortage in the country. 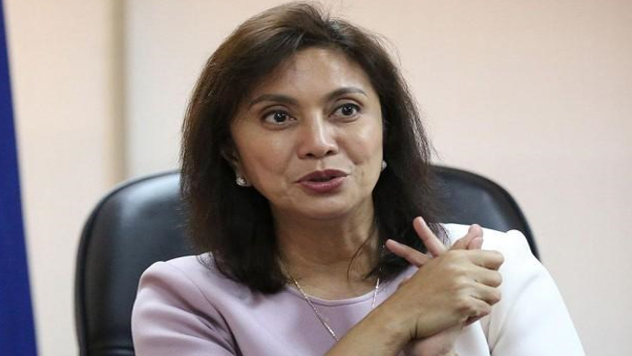 Robredo also mentioned that the government agency should have a good leader. NFA Administrator Jason Aquino should resign and this calls for the dissolution of the agency. 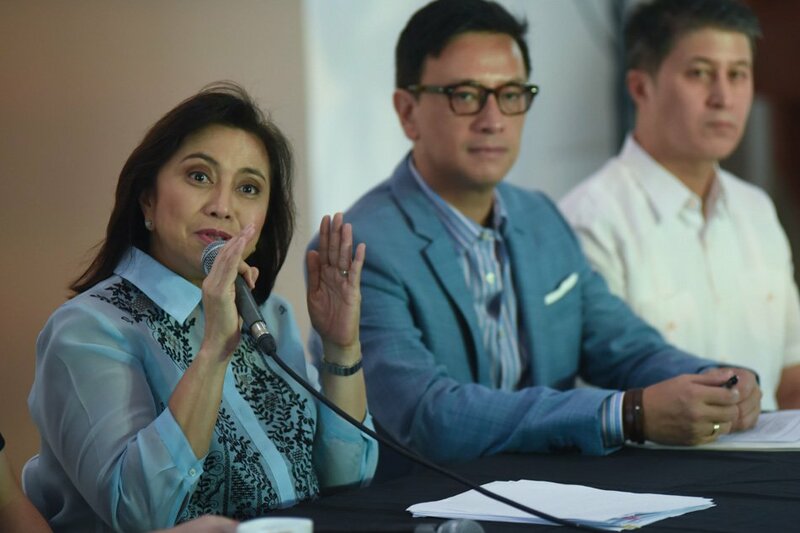 Robredo also said that the government should also suspend the TRAIN Law's provision that increases the levied excise tax on oil so the value of petroleum products is rising. For the masses to keep pace with the high cost of goods, the increase in the amount of monthly cash aid or unconditional cash transfers included in the Pantawid Pamilyang Pilipino Program (4Ps) should also be considered. Inspite of the tirades of Vice President Leni Robredo to the government agency, President Duterte is still has confident in the Agriculture Sec. Manny Piñol despite the call of some congressmen to resign in the spotlight amid rice problems in the country. Presidential Spokesman Harry Roque said that as President Duterte dismissed Sec. Piñol still maintains its full trust with the Chief Executive. According to Roque, it will only be known that the President has no confidence in Piñol once it decides to remove the Department of Agriculture chief from his position. He said that while the President is sitting and without orders, Piñol will pay the position of the President to assume that the President does not lose the trust and confidence of the Secretary. Aside from Piñol, Life Partylist Rep. Lito Atienza is the NFA Administrator Jason Aquino in the face of her current rice crisis in the country.